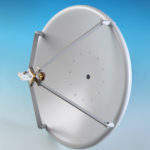 Steatite Q-par Antennas has been at the designing and manufacturing microwave antennas and subsystem solutions for more than 40 years. Steatite researches, designs, and manufactures commercial-off-the-shelf (COTS) and custom-designed microwave antennas and subsystems, which operate between 100MHz and 500GHz. These antennas and subsystems are using for electronic warfare (EW) and signals intelligence (SIGINT) applications, as well as for the sensor markets. 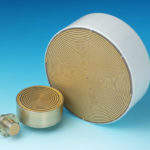 COTS and custom-designed solid and segmented reflector / feed antenna combinations are also produced by Steatite. These combinations provide high-gain and low sidelobes, with low voltage standing wave ratio (VSWR) levels. 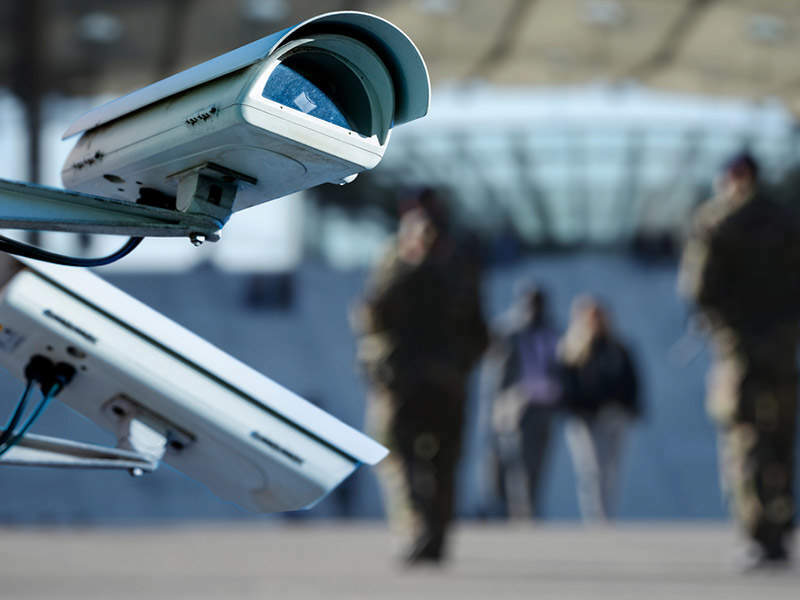 They are ideal for applications such as threat emitters, direction-finding, EW, and communication systems. 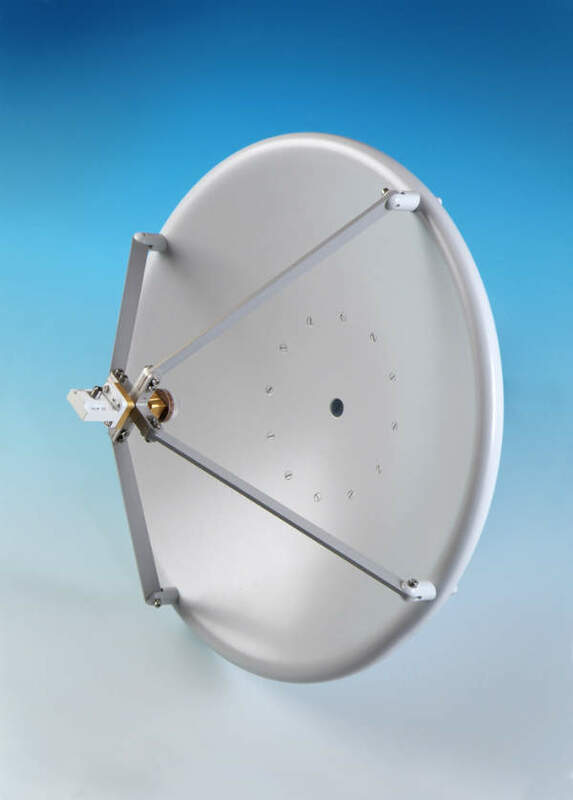 Steatite manufactures its microwave antennas, subsystems, and high-specification COTS in-house. Leading commercial electromagnetic design software is used to produce these antennas and subsystems, which are then also tested at the firm’s facilities. 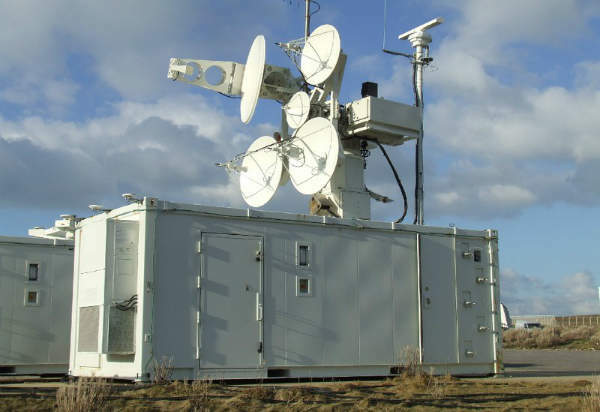 Meanwhile, the firm uses a combination of wideband antennas, using custom mounting structures, COTS, and custom-designed multi-axis all weather antenna positioners to create its antenna subsystems. 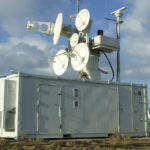 These are housed in custom-designed microwave transparent radomes up to 40GHz. Steatite also regularly carries out antenna-related research, design and manufacture for defence and government clients. The company performs development studies, prototyping and technical concept studies for these clients. 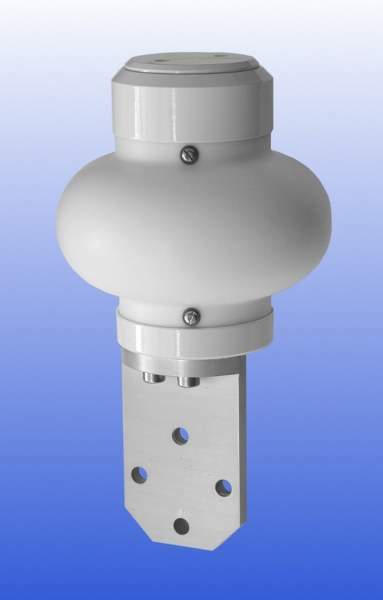 Ultra-wideband omnidirectional antennas allow customers to replace several antennas with just one product. 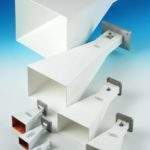 This saves the user weight and space, as well as reducing costs. 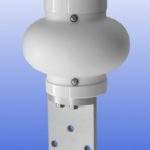 These antennas are available vertically or slant polarised and typically produce up to 42.5GHz. 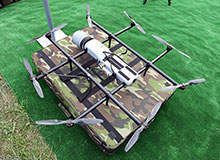 They are used for direction-finding and spectrum management applications. These antennas are mounted on high-speed direct drive positioners with complex scan control. 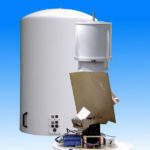 They are then housed in a microwave transparent, low-loss radome. Spiral antennas provide smooth radiation patterns, purity of circular polarisation, and a wide beamwidth with low squint. 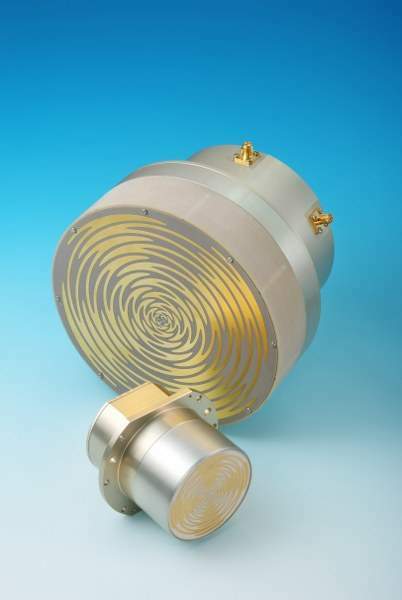 Dual linear and dual circular polarised, sinuous antennas can handle two orthogonal polarisation signals, which provides intercept opportunities for a wide range of randomly polarised hostile signals, producing a wide bandwidth with broad beamwidth. 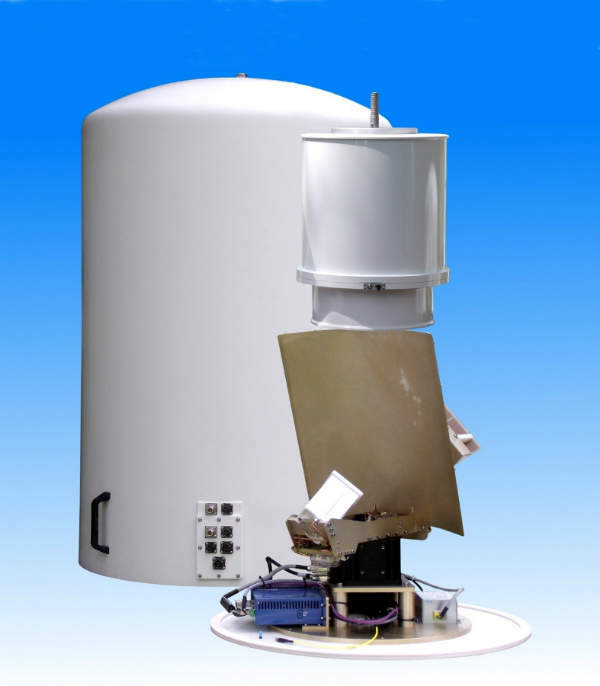 Meanwhile, usual airborne and ground-based application comprise radar warning receiver (RWR), electronic surveillance measure (ESM), spectrum management, and 360° direction-finding. Typically, octave and multi-octave wideband horn antennas produce gain values of 10dBi to 20dBi, however high gain horn antennas can generate gain values of more than 20dBi. 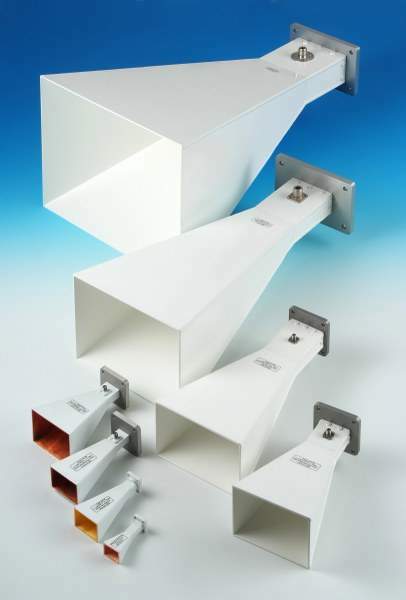 These antennas can come in a variety of customised options, such as conical, multimode, rectangular, sectoral, dual polarised, as well as double and quad ridged. 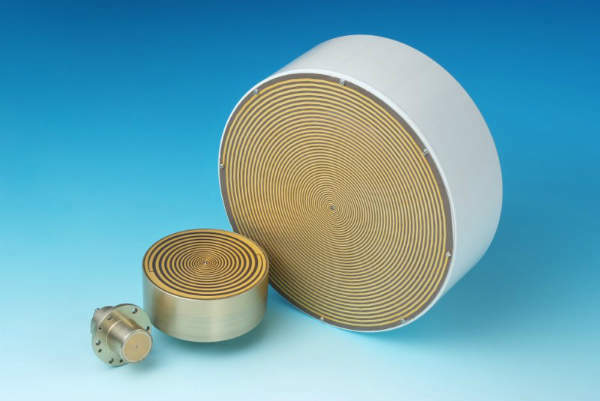 Wideband horn antennas have maximum frequencies of up to 500GHz and can be adapted to meet the specific needs of customers. 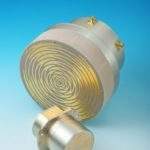 They are used for applications such as SIGINT, EW, and for test and measuring, such as high intensity radiated field (HiRF) testing and electromagnetic compatibility immunity. 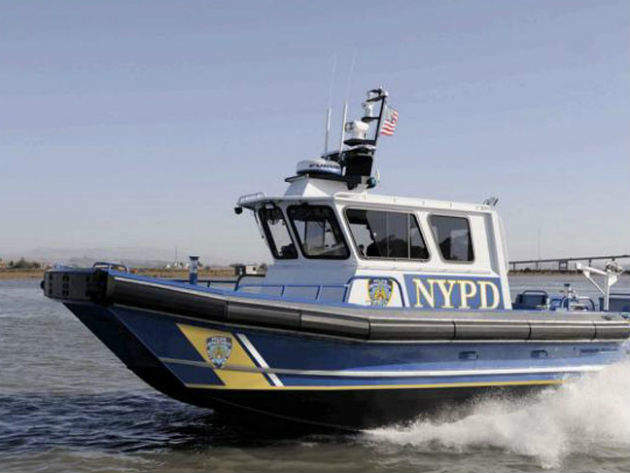 The M2-35 catamaran patrol vessels designed and built by Moose Boats, an aluminium boats and catamarans manufacturer based in California, are operational with a number of police agencies in the US. 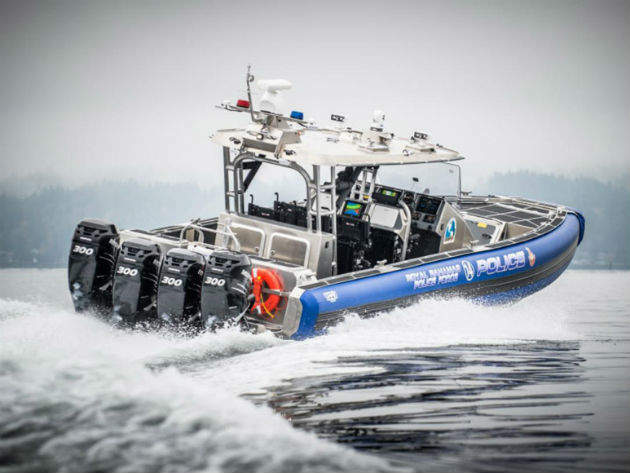 SAFE 41ft Center Console-Offshore interceptor vessels are designed and built by SAFE Boats International, an aluminium boat manufacturer based in Washington, US, for police and law enforcement applications. 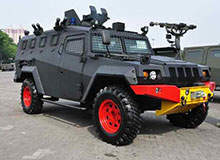 Rantis Komodo is a 4x4 tactical vehicle developed by Indonesian defence and security equipment manufacturer PT Pindad. The ZALA 421-22 medium-range unmanned aerial vehicle (UAV) designed and built by ZALA AERO Group is currently in service with the Russian Emergencies Ministry (EMERCOM) as well as the Ministry of Interior of Russia. 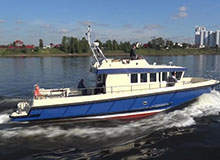 The Project R1650 Rondo is a multi-purpose patrol boat manufactured by JSC Sredne-Nevsky Shipyard (SNSZ), which is part of JSC United Shipbuilding Corporation, for the Federal Security Service (FSB) of the Russian Federation. 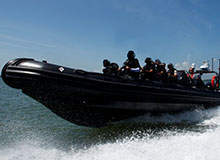 The 9.5m rigid inflatable boat (RIB) is manufactured by ASIS Boats, a manufacturer of high-quality rigid inflatable boats, to address the specific mission requirements of government agencies, maritime law enforcement agencies, coast guards, and police and naval operators in both inland and coastal waters. 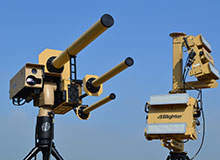 The Anti-UAV Defence System (AUDS) is a counter-measure against unmanned aerial vehicles (UAV), and was developed by British firms Blighter Surveillance Systems, Chess Dynamics, and Enterprise Control Systems. 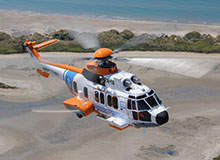 The H225 (formerly EC225) heavy twin-engine helicopter is the latest member of the Super Puma family developed by Eurocopter (now Airbus Helicopters). 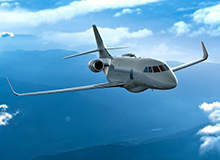 The new twin-jet Falcon 2000 maritime reconnaissance and surveillance aircraft will be built by French aircraft manufacturer Dassault Aviation, in partnership with L-3 Platform Integration and Thales.